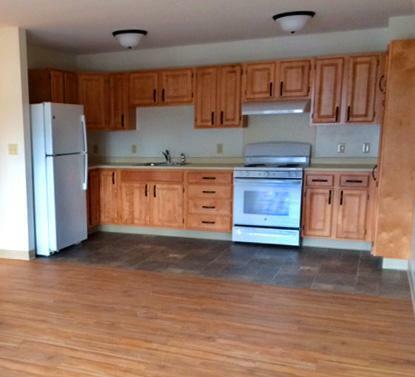 One Bedroom Unit at Highland Woods located at 140 Church Street, Williamstown, MA. Built in 2016, the property is located on a four acre site within walking distance of the Williamstown Council on Aging, close to downtown and the college. 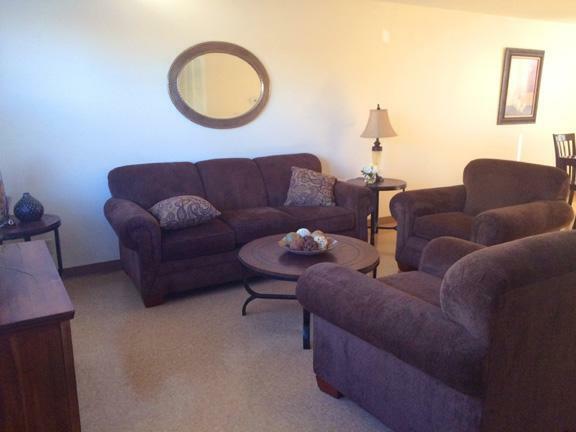 Parking, electricity, heat, air conditioning & hot water are included in the rent. Small pets are allowed in accordance with the pet policy. Highland Woods is a non-smoking property. Applicants must be 62 years of age or older. Immediate Openings. 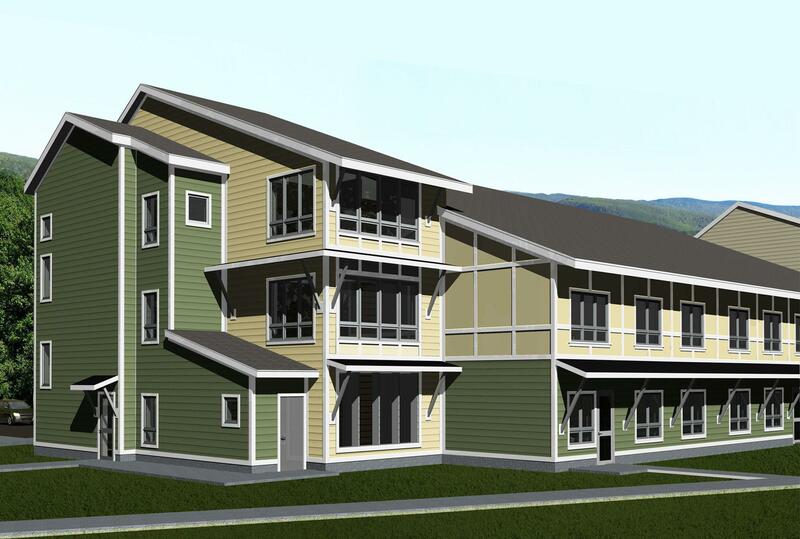 Equal Opportunity Housing and Handicapped Accessible.